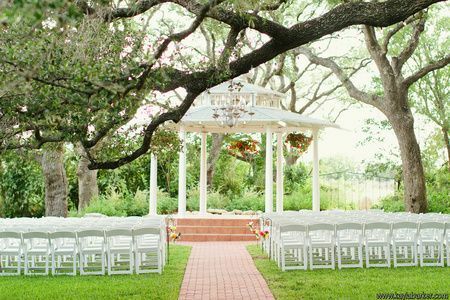 The Winfield Inn is located at 900 Scott St Kyle, TX 78640. 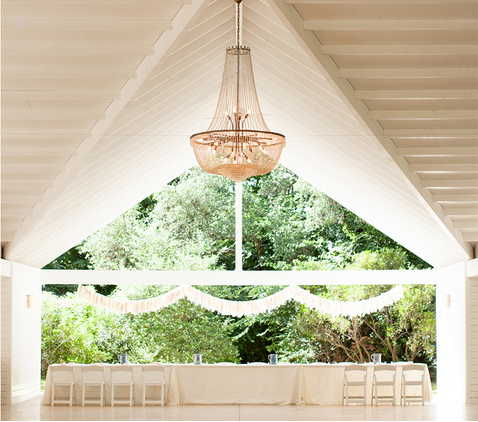 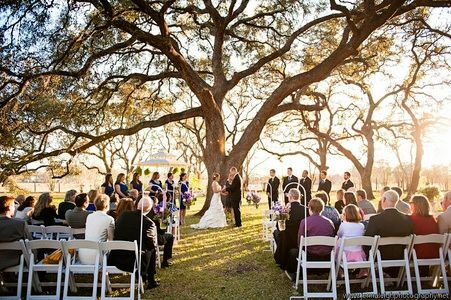 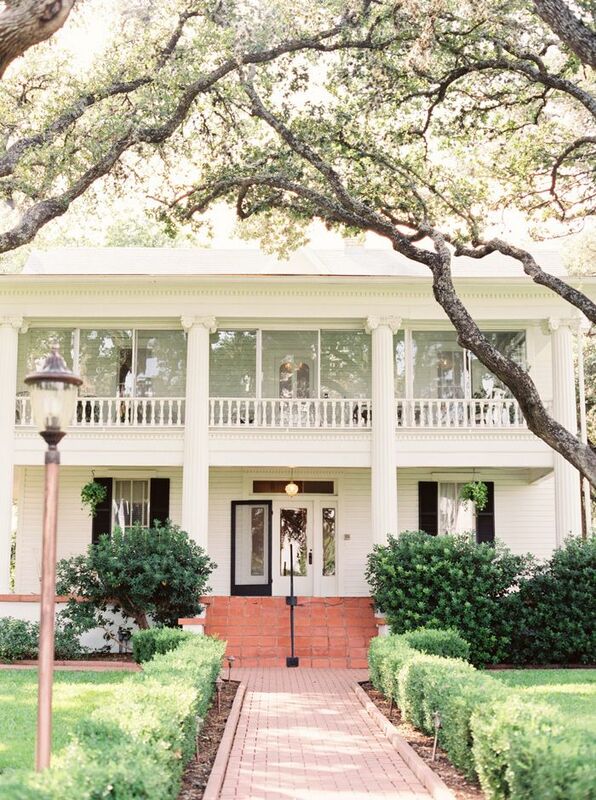 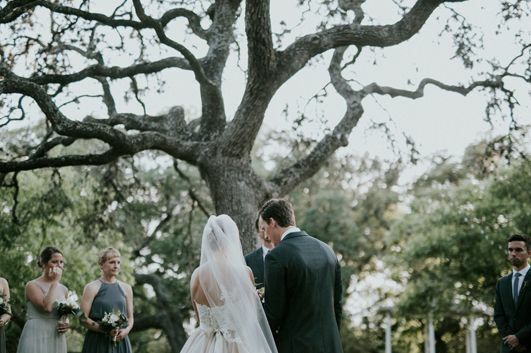 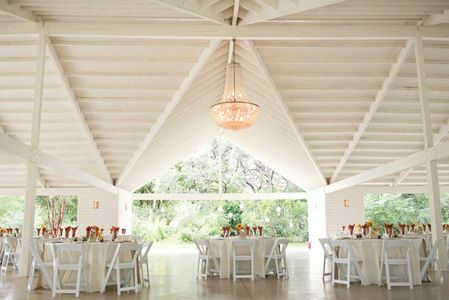 Our venue features a vintage estate built in 1884 surrounded by lush green gardens and stunning live oak trees. 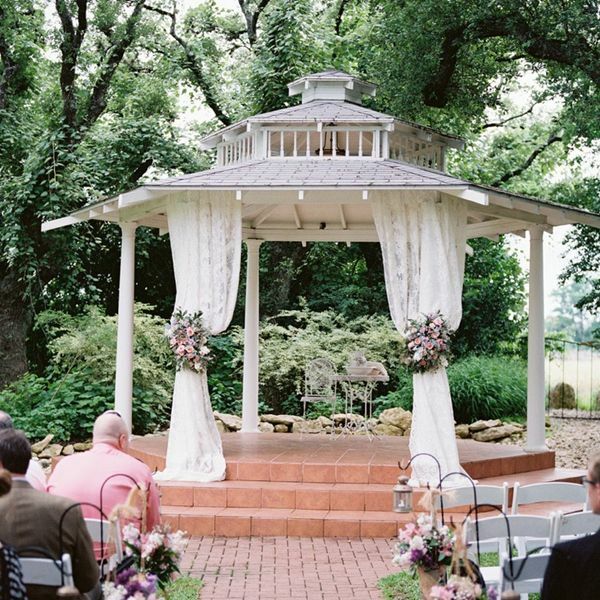 There are several outdoor wedding ceremony sites such as the garden gazebo and covered garden ballroom. 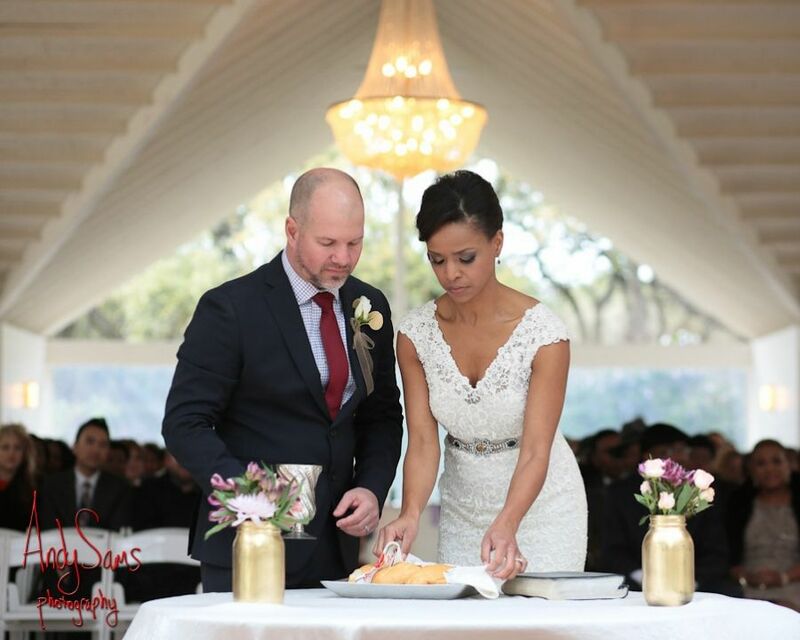 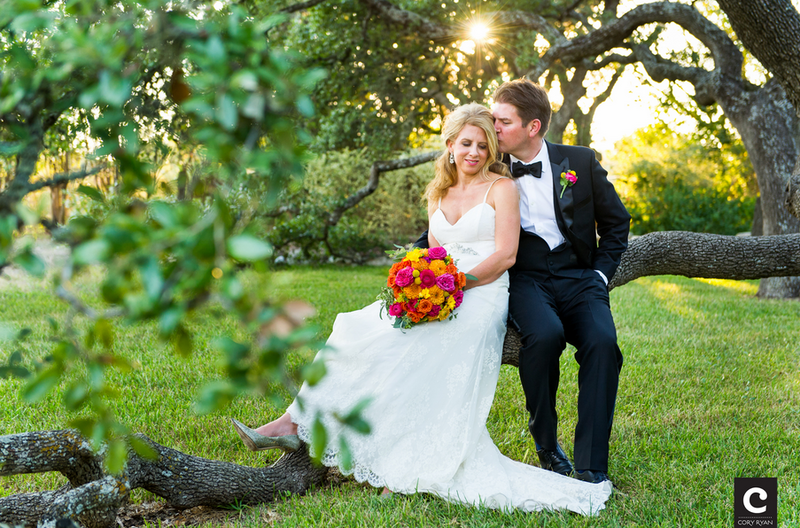 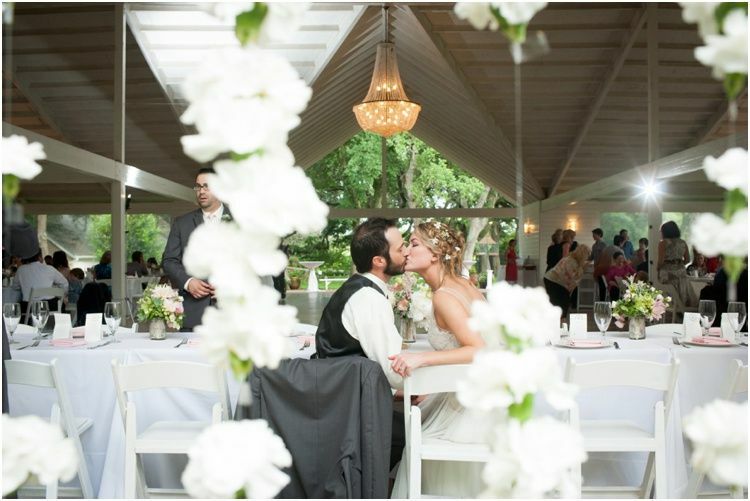 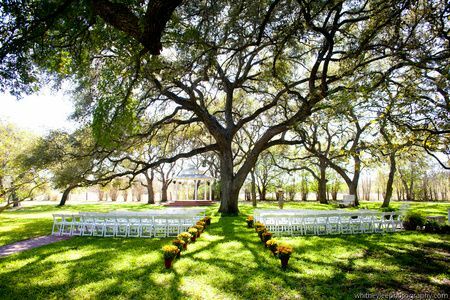 The Winfield Inn is most known for its beauty and Texas Hill Country ambiance that is unlike any Austin Wedding Venue. 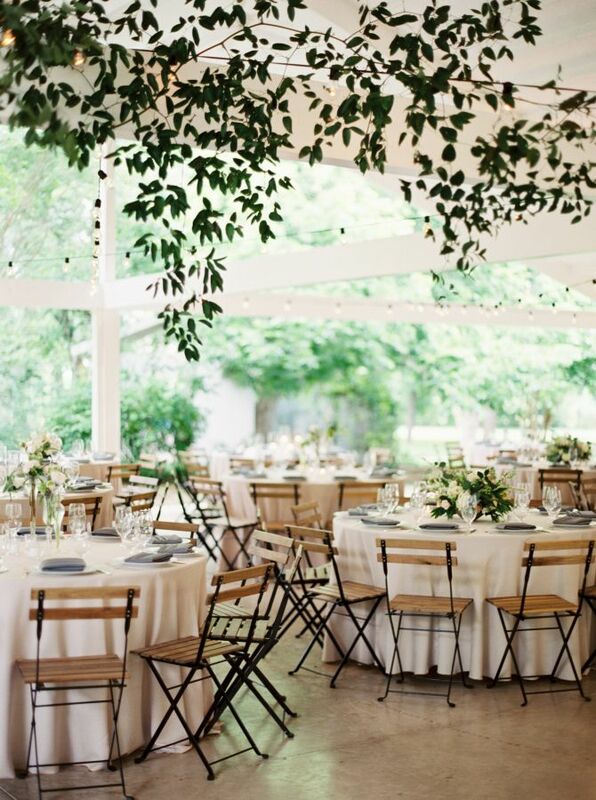 The Winfield Inn can host up to 500 guest for corporate events and private events with plenty of parking space that can accommodate buses and shuttles.